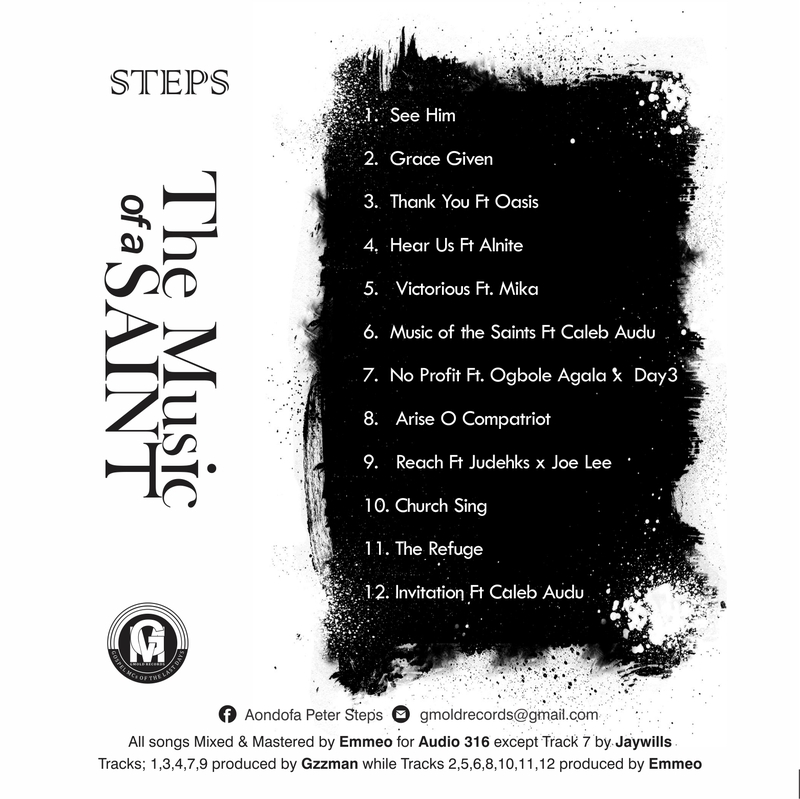 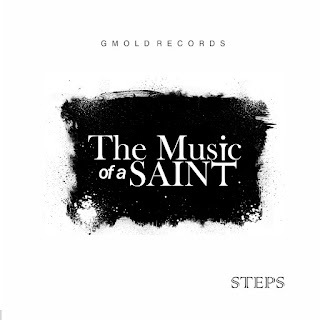 Steps - The Music Of a Saint album, is a 12 track project that talks about the journey of a saint. 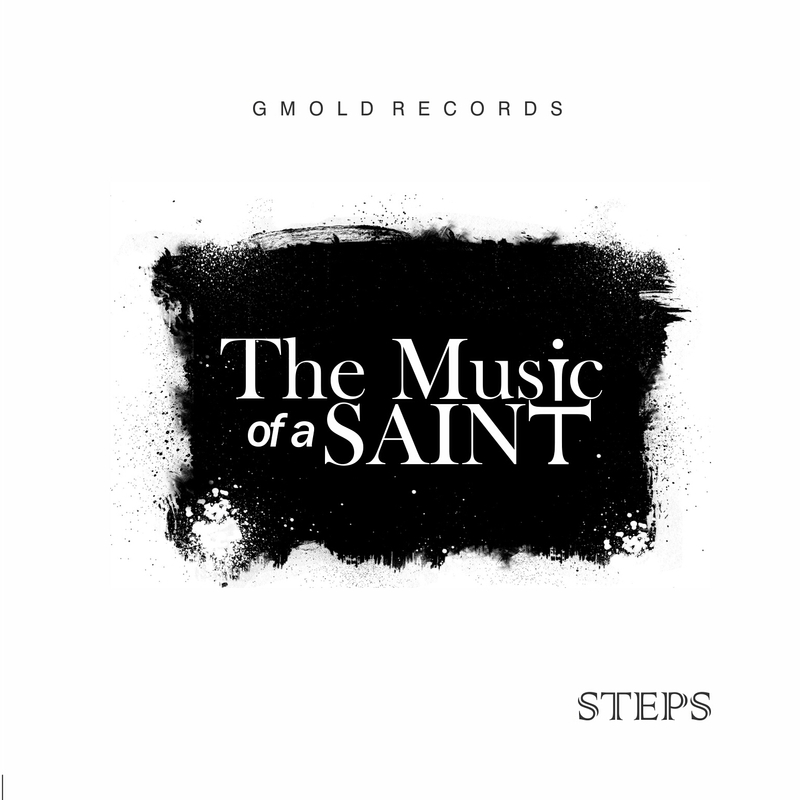 As concerning the struggles and winnings of the children of God, from the point of emancipation to the point of maturity in Christ Jesus. The Album features fellow Gmold record artist Joelee and many others like Allnite, Mika, Caleb Audu... Download and get blessed.